Happy Friday! I am back from my trip to CA and slowly shaking off the jet lag. Every extra yawn was totally worth it though. Our pre-conference vacation was heavenly and then words cannot explain how fun the International Food Bloggers Conference was. So much delicious food, tasty wine and lots of great food bloggers to meet and chat with. I look forward to going again next year. While I was gone, you all were certainly busy linking up all kinds of amazing stuff. Here were a few items that caught my eye as I was clicking through last week’s party. Ok, now let’s get this party started! Thank you so much for including my Homemade Raspberry Blueberry Lemonade in your features this week! Hope you have a fabulous weekend!! 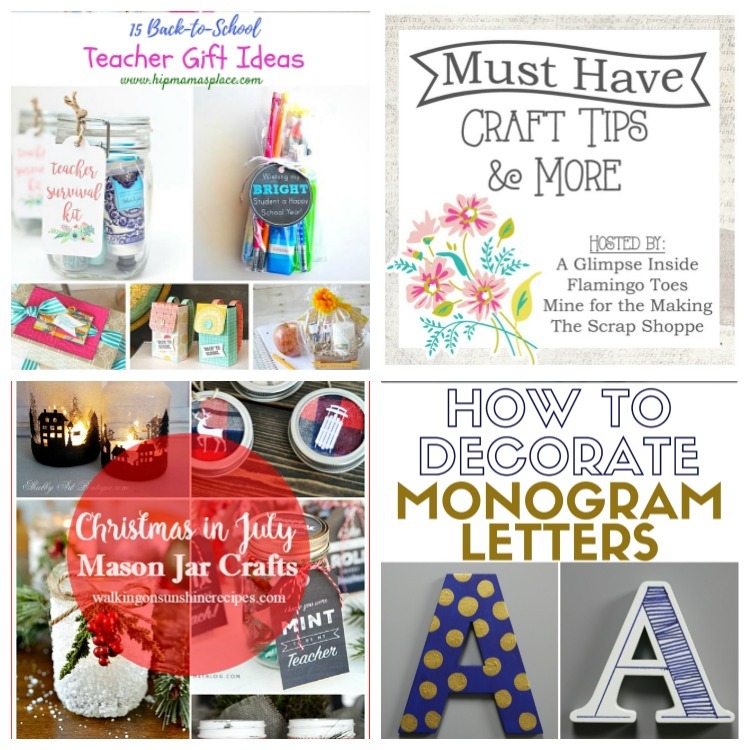 Thank you for featuring my How to Decorate Monogram Letters! AND thanks for the party! 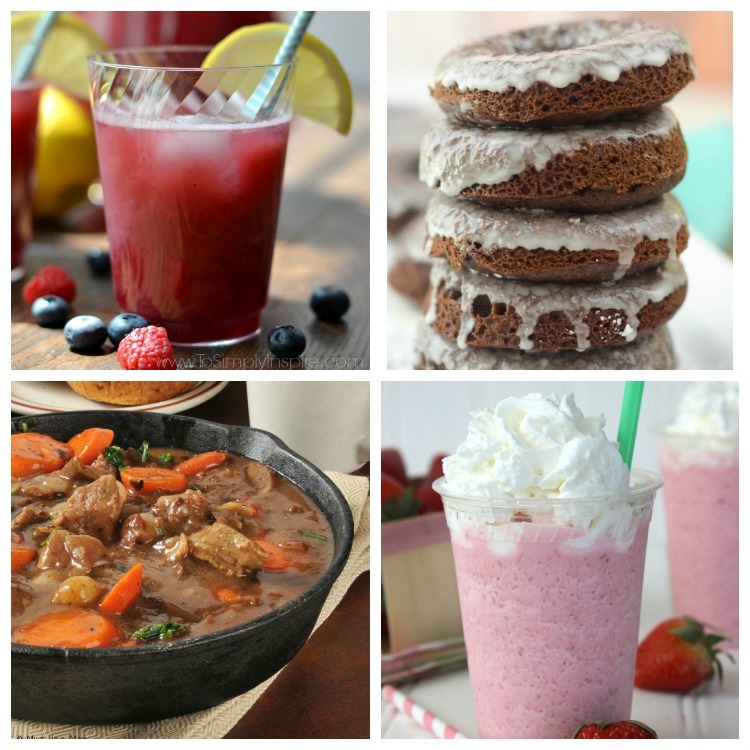 Thank you for featuring my strawberry and creme frappuccino this week! Love the party again this week. Thank you for hosting! Thank you for featuring my beef stew recipe!